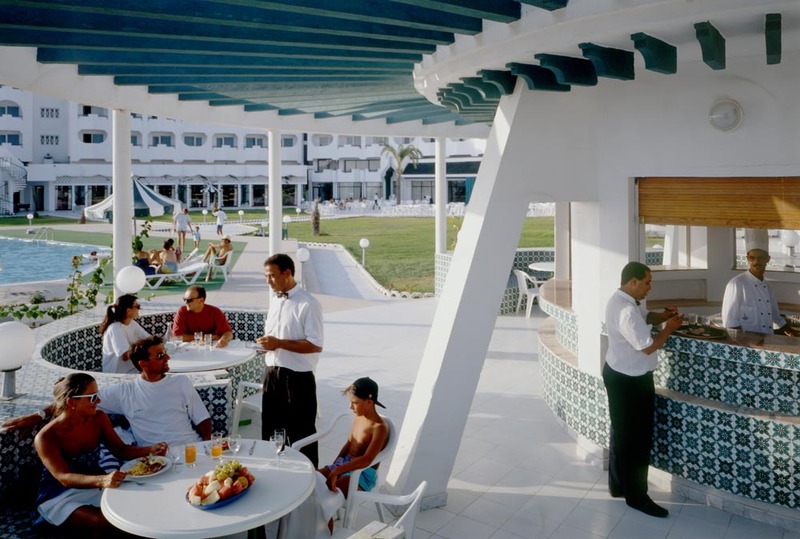 Hotel Helya Beach & Spa with its rich and comprehensive all inclusive concept offers an all-day wide-ranged gastronomy in different restaurants. 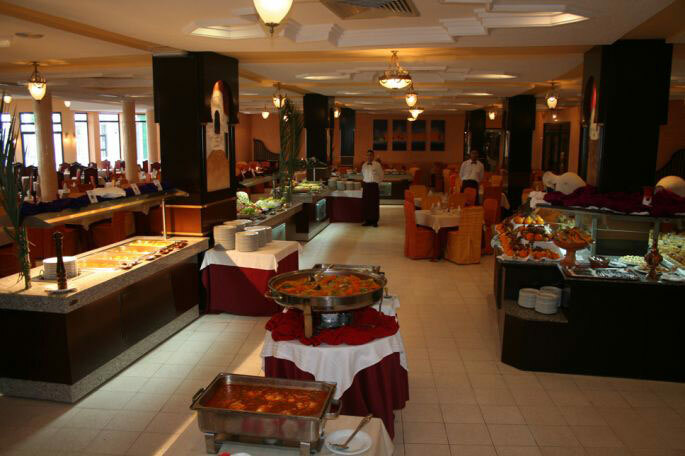 The Rubis is the main restaurant of the hotel, offering buffet service for breakfast, lunch and dinner. Accommodating up to 600 people, it has a self-service drinks and food. 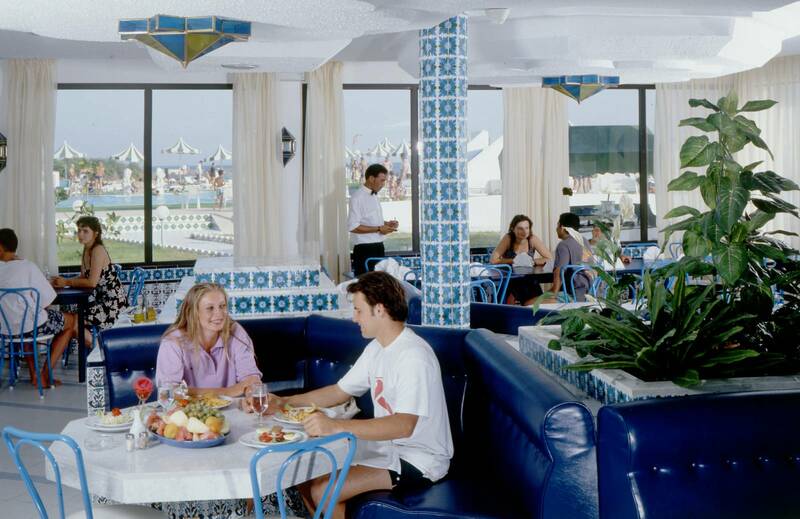 Several buffets offer a variety of specialties, with a Tunisian evening to enjoy the flavors of our country. Zumurd is the A la Carte restaurant of Hotel Helya Beach & Spa. With classy design and cozy atmosphere, guests can receive one free dinner during their stay (if booked in "All Inclusive") with a selection of plates and table service worthy of the best restaurants. A prior reservation at the reception is required. Snack-pizzeria Safir offers you throughout the day a selection of fast food dishes and Grill. Close to the swimming pool and the beach, with its beautiful terrace, you can order food without clothing constraints, and without interrupting your swimming and tanning session. Coffee breaks, Pasta Bar, and Midnight Snacks are a part of the proposed services.